Snickers Tool Bags for sale at Snickers Direct. 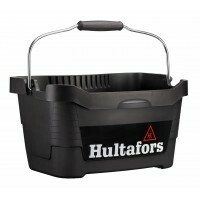 Tool bags are ideal for anyone who use a variety of tools and equipment on a daily basis. 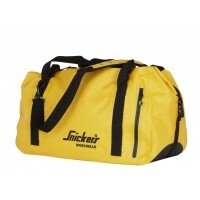 We have a range of tool bags available in a selection of sizes and styles, perfect for loads of workmen and industries. 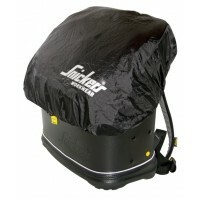 Check out our Snickers Tools Bags on offer at Snickers Direct now! 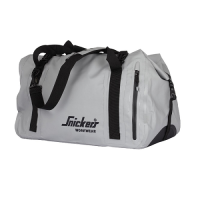 Snickers 9609 Waterproof Duffel Bag, Waterproof Duffel BagModel: 9609 SnickersDescription Snickers 9..